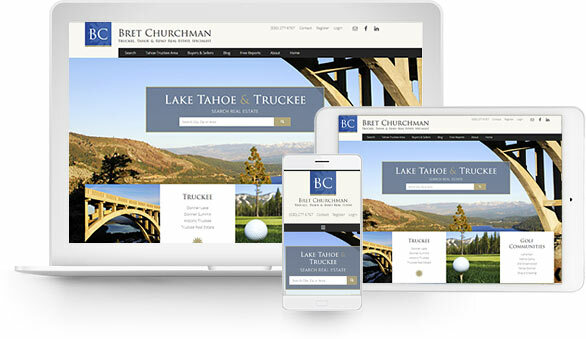 Beautifully stunning websites that will help you make a great impression and capture leads. Work closely with our team to bring your ideas to life. Get a custom look unique to your personality and branding. Our sites are much more than a standard WordPress Theme. WordPress websites and IDX Integration is what we specialize in. Even if you are an experienced developer, getting these to work together can sometimes be challenging. Let our years of experience help you get it right the first time and save you countless hours of reviewing documentation / "integration frustration" and ultimately money! All sites we build are on the popular WordPress platform, so you own it, and they provide endless flexibility plus much more. All our premium sites include these custom built WordPress real estate specific add-ons ($1100+ value) and your choice of WordPress Care Plans. As you design your website, you will find the need to add some plugins for essential functionality. We include several premium plugins at no extra charge. Some of them require an annual renewal fee which we pay while we host your site. 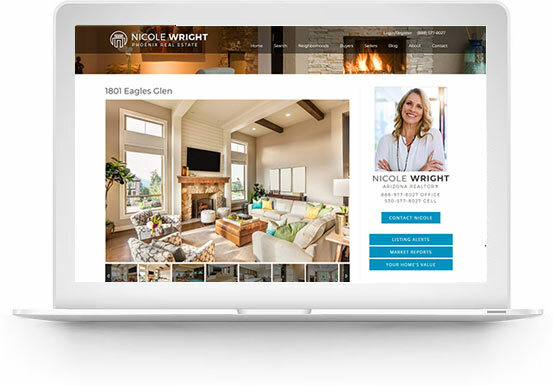 Our real estate website design team has taken the time to review these popular plugins, and fine-tune them for your website. We also waive the standard $100 IDX set up fee and give you approximately $150+ towards professional images used to build your website. The cost of these premium plugins and fees easily exceed $600 alone! Factor in the cost of a quality theme and the time it would take for you to properly set it up...you'll quickly realize it would be difficult to build a comparable site for less. WordPress is probably the most popular platform for building Real Estate Websites and Blogs (or any type website for that matter). We build our sites on this platform because it is easy to use, extremely flexible and has an enormous library of plugins that do nearly everything you can imagine. 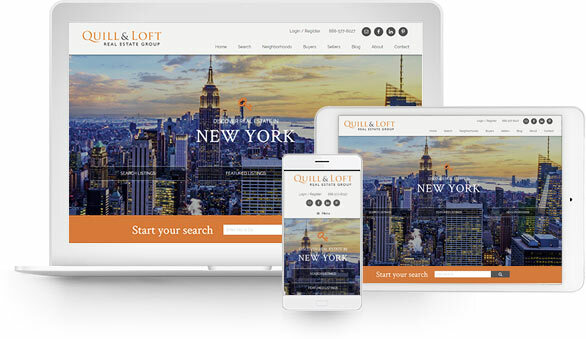 While WordPress is configured fairly well out of the box, we go beyond the basics and fine tune your site specific to Real Estate. Best of all, you own the site - no fear of loosing your hard earned investment. 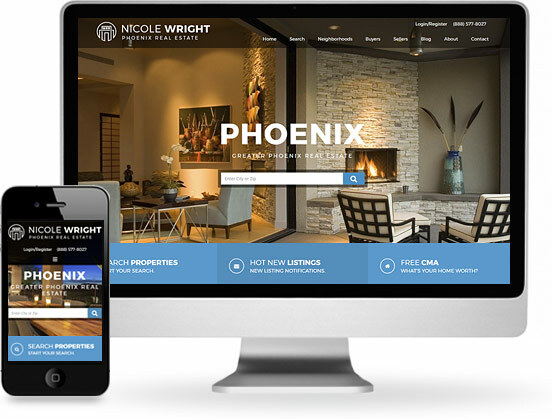 Based on our experience working with Real Estate professionals and our SEO knowledge -- we will construct your site with the right plugins, settings, optimal code structure and SEO best practices that will give you a solid foundation to build upon. These essential SEO plugins include WordPress SEO Plugin, Video SEO for WordPress, Local SEO for WordPress. Valued at $138 per year. Increase the number of warm leads from your website. Considered "the best contact form plugin for WordPress", Gravity Forms will allow you to modify / create forms and easily integrate with popular email marketing services such as AWeber and MailChimp. This premium plugin is included in the real estate websites we build at no extra cost. Plugin Details. Valued at $99 per year. Easily restore your website in the unlikely event you get hacked or something goes wrong. We automatically back up your website every 24 hours and keep a copy for 30 days. Make it easy for people to share your website on social media. All our sites allow you to add your social media profiles and other tools that allow your visitors to share your pages quickly and easily. Google Analytics can help you determine how visitors are finding your website, how they are using your website and give you guidance on what you may want to improve upon. We can assist you in establishing your Free account with Google and getting your tracking script properly set up on your website and IDX Solution. Based upon the MLS Area you serve, your specific website strategy and needs, we will help you determine which IDX Solution will work best for you. Standard integration of your IDX Solution is included at no additional charge. Valued at $99+. We understand how important it is that you get the support you need, when you need it. Our average response time is 1-2 hours during normal business hours Monday-Friday. 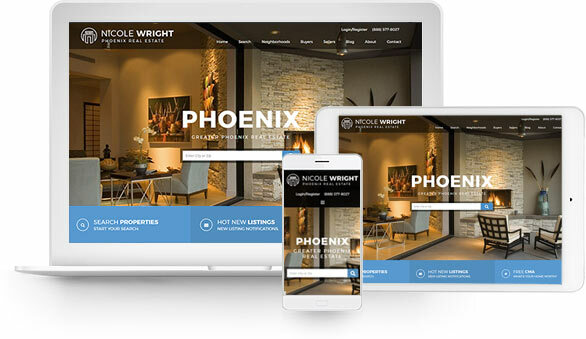 After our initial consultation and the completion of your site, you will have access to our support website which includes training videos specific to our sites and real estate, the popular WordPress 101 video tutorial series (plugin details. - valued at $39 per year), ongoing tutorials and articles about topics that can help you improve your site/business and the ability to contact us by email or phone.